Heyy Kolkata! 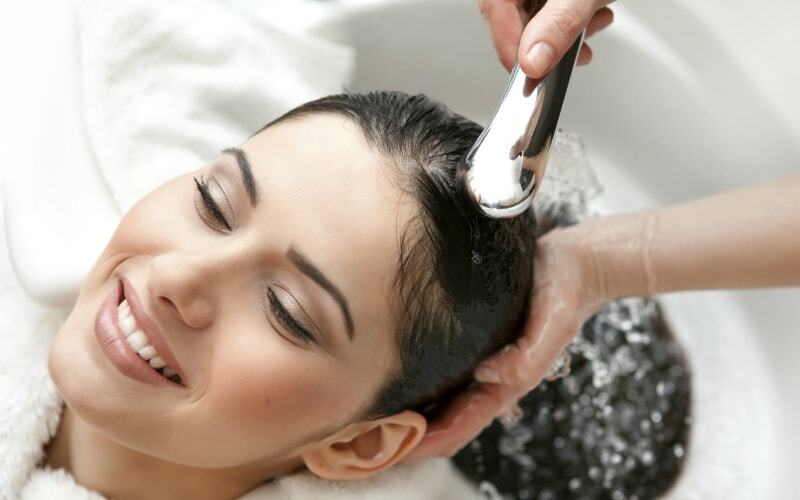 Get Stress-Free At Spa By JW Marriot Hotel Only At INR 499! Amidst all the work pressure and hectic routine, it becomes very difficult to take some time out for yourself. It seems as if is easy to get rid of the exhaustion that comes around with this but is it really that easy? Click here to avail your offer of express Pod Chair Dry Therapy (30min) + Steam (15min) + Herbal tea starting only at INR 499! If you are looking for something just like this, that can help you re-energize and provide you all the self-pampering, it can’t get better than a luxurious spa at JW Marriot Hotel only at INR499! Yes, this isn’t a lie! Spa by JW Marriot is an incredible way to rejuvenate your body and spend some great time with yourself. 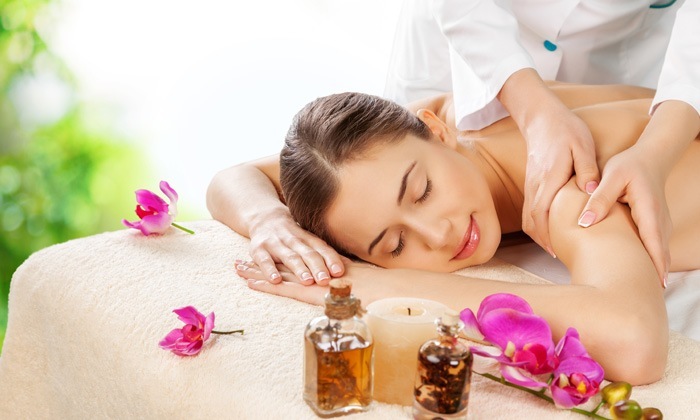 This one offers a wide range of spa and other wellness facilities to you. 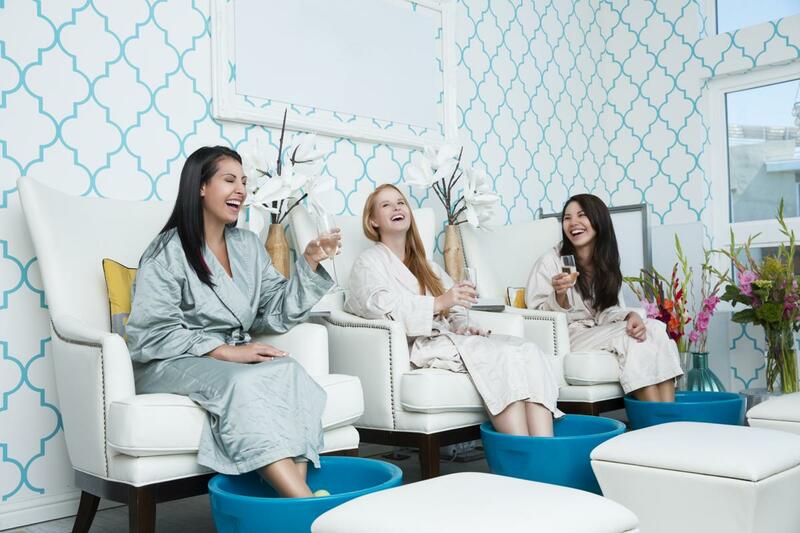 Relish a relaxing massage or hydrating facial or even splurge on a manicure and pedicure for some real self-pampering. Tap here to avail your offer of spending time in the Infinity Pool for Two hours + 1 House Special Mocktail only for INR 499! Spa by JW Marriot also offers a stunning ambience which is of course both relaxing and re-energizing. 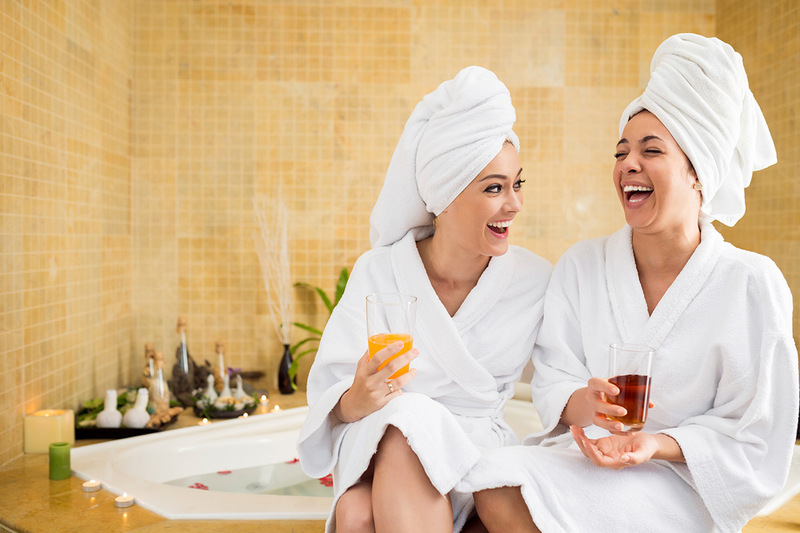 It definitely caters to all relaxing and wellness needs so the next time you want a spa, you know where you need to go. Previous Post Mumbai!! India’s Largest New Year’s Open Air Party Is Here At Just INR 1,275 & It’s Insane!! Next Post Gurgaonn! Beer At INR 99 Is A Hit At Warehouse Cafe & It’s Where You Should Be At! !